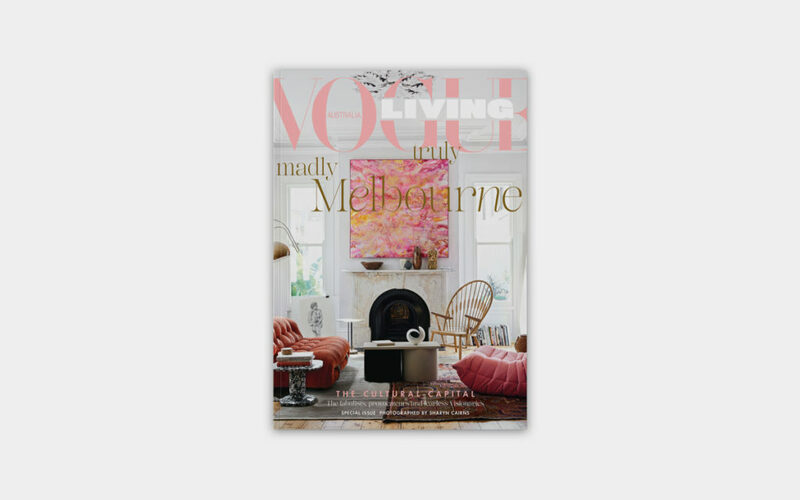 We are quite excited to have been featured on the latest issue of Australia’s Vogue Living. The article is a review of our approach and philosophy of design, through the latest designs we have done for BoConcept. Morten Georgsen is dedicated to bringing his Danish heritage to an international audience. How does he do this? By cleverly optimising the production process and making it cost-efficient, while managing not to compromise on look.